Comprehensive classroom and on-the-job training before your location opens. Guidance in recruiting Licensed Massage Therapists, hiring and training administrative personnel, and building your team. Side-by-side help when you do open. Help selecting the best location for your Zen Massage business, and assistance in design and build-out of your location. 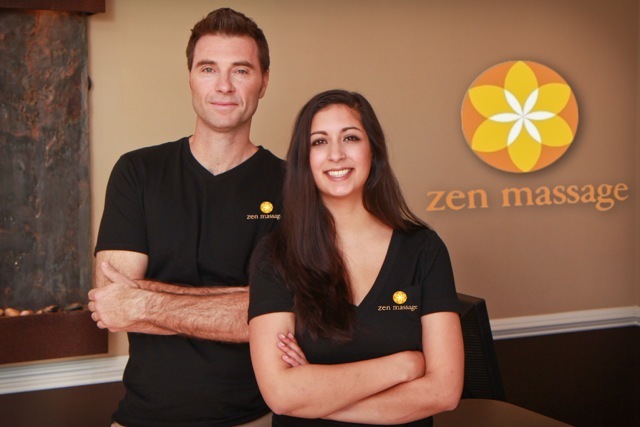 Use of Zen Massage name, logos, trademarks, marketing materials, and systems. 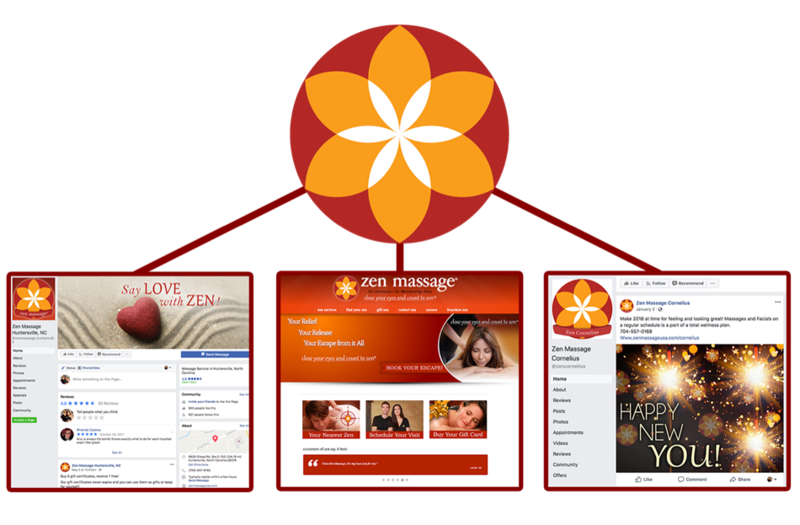 Custom built Zen Massage branded website (including mobile) personalized to your location and services. Effectively promote your business, make appointments, and sell gift cards. Includes dedicated portal for franchisee resources. Millennium software specifically written to assist you in running your Zen Massage business efficiently and profitably. Assistance marketing your Zen Massage, from Grand Opening to on-going promotional efforts – including effective use of social media. Our proprietary, comprehensive, regularly updated Site Selection, Training/Operations, Location Opening, and Marketing/Advertising Manuals. Specially negotiated discounts from vendors including our national Zen Massage contract with Dermalogica tm.